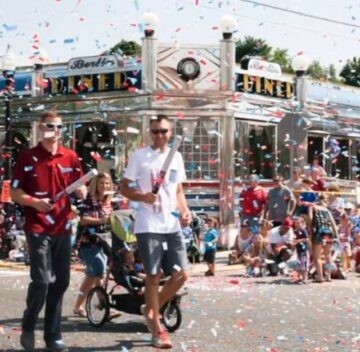 Over the past 70 years, the Berlin ICCA (Inter-Community Celebration Committee) has made the Annual 4th of July Parade possible for the people of Berlin Township and Berlin Borough. “It’s the Committee’s mission to produce a family friendly event that showcases the heritage, pride and creativity of our towns while featuring our area’s schools, clubs, teams, businesses, religious and civic organizations” (www.berlinicca.org). This year, Hassman Research Institute (HRI) will be in the parade! We are so excited to celebrate this holiday with the people who make our community so great! If you would like to know more about our studies before this event, register for a prescreen today!